What can help SMEs in an international expansion? 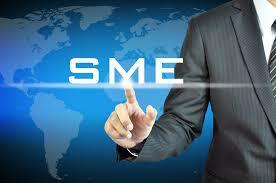 Running an SME certainly brings along both – the rewards as well as the challenges. In some business sectors however, due to market saturation, it is becoming more and more difficult for business owners to find new, original ways of acquiring customers and consequently growing their revenue. Therefore, in today’s globalising world, targeting foreign markets and expanding internationally became a relatively popular approach amongst businesses. The growth of digital media and internet which allows companies to interact and trade with the consumers from different corners of the world certainly makes international expansion more possible than even just a few years ago. If planned and conducted successfully, an international business expansion can in fact be extremely rewarding. Nevertheless, it’s important to remember that this isn’t an easy task and it certainly takes a lot of time, research and preparation. Indeed, even the largest brands such as IKEA failed to conquer their target international market at some point, simply due to the lack of knowledge. This article indents to present you with some of the factors which might play a key role in your business’s expansion and knowledge of which can make the difference between a great success and a spectacular failure. One of the most crucial elements which business owners simply must understand before approaching new, foreign markets and introducing their products or services is perhaps the game’s key player – consumer. A great number of different factors must be taken into the account when trying to understand your potential customers. From geographical, demographical to psychographic factors and even behavioural values. Each of those aspects can have a direct impact on whether the services you offer will satisfy the consumer. Questions such as ‘Will religion/social customs/political situation affect their decisions?’ are extremely important. A great place to start is the ‘PEST’ Analysis, which focuses on the above factors, allowing business owners to understand their potential customers in more detail. Understanding the foreign market your business intends to enter can, quite frankly, take not only tons of research but also time and money. Yet, similarly to understanding your potential customers, gaining knowledge about your chosen market is a step without which international expansion can be a great disaster. Your company must in fact be very careful. Of course, finding a market which on top of having similar consumer behaviours to your home market is also not saturated and with low competition can be extremely difficult. Nevertheless, entering a market which already offers services similar to yours, at very low prices can be disastrous. According to research, due to the development in technology, 2 in 5 consumers now purchase goods from overseas shops regularly. Additionally, over 90% of those customers are more likely to commit to buying from a shop which offers the information about products/services in their native language. As you can see, language localisation targeted specifically at a particular market and audience can be extremely beneficial. Unquestionably, translating your business material plays a major part in international branding. Marketing material such as websites or leaflets simply have to be professionally translated in order for the customers to fully understand your products and services. Legal documents, contracts, terms and conditions etc. are yet other very important documents which need to be translated when entering and expanding business to a foreign country. 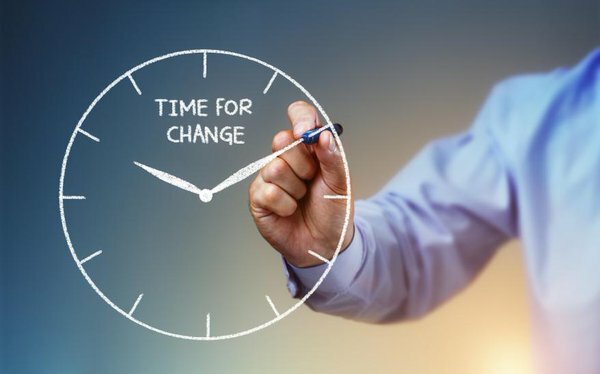 Unfortunately, a number of business owners still do not appreciate the importance of professional translations and in order to save money in the short-term, they decide to use computerised tools. In the long term however, such tools can be rather dangerous to the image of your business and may cost not only more money, but also can damage the professional image of your company. In such situation, perhaps the only trusted solution which guarantees accuracy and professionalism is translating your material through a translation agency. Translation agencies offering business translation services specialise in language translation and localisation, ensuring that your business comes across culturally and socially appropriate in your chosen market. Unless you’re an innovator holding a patent, chances are that there already was a company which tried reaching foreign markets with a product/service similar to yours. A great idea which can help you in an international expansion of your business is studying your competitor’s moves. What mistakes did they make? What were their steps? Do you think the company did something that you can perhaps also do and that will be beneficial to you? As you can see, international business expansion can be in fact very difficult. There is a number of factors which can directly or indirectly influence whether the company will succeed or fail in a foreign market. Anything from understanding your potential consumers and markets to translating your business documents and marketing material can be influential. It is also important to remember that there are no shortcuts and what may seem like a great idea for saving money in the short term, may be rather costly and devastating in the long run.